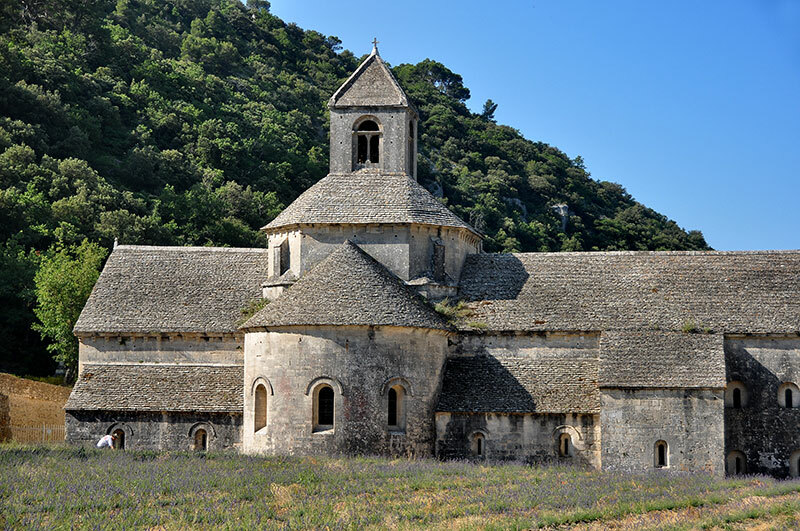 Tucked in the hollow of his valley, the sénanque abbey remains as one of the purest witnessed the early Cistercian architecture There are nine hundred years, a great spiritual renewal movement born of the Abbey of Citeaux, New Monastery, in Burgundy, is the origin of the foundation of over seven hundred Cistercian monasteries during the Middle Ages in Europe. 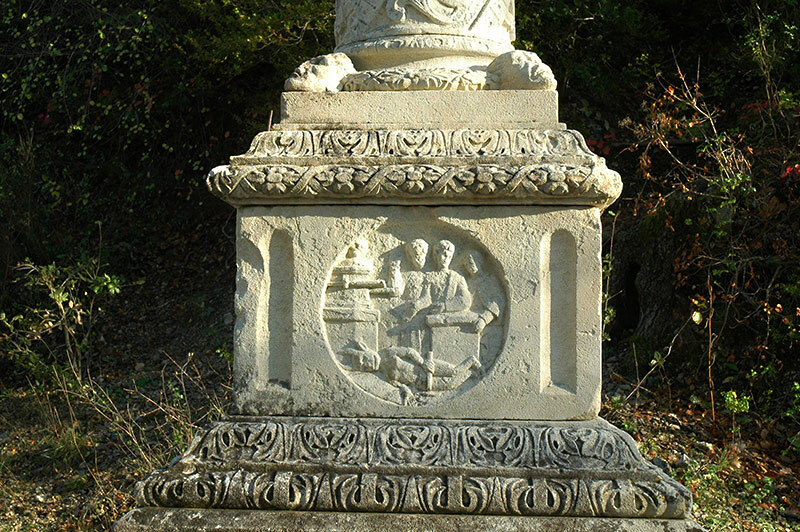 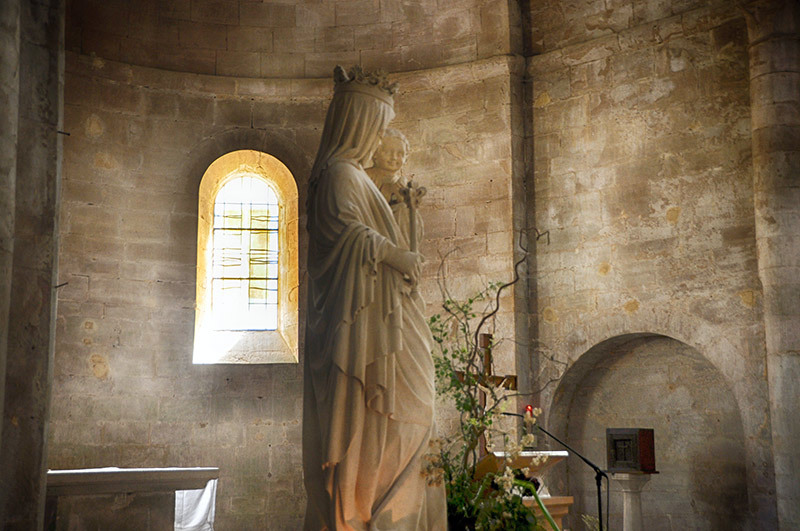 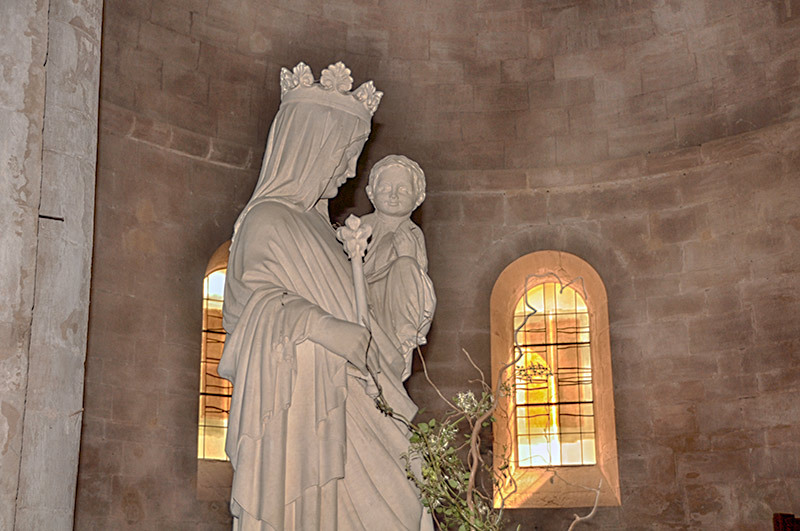 Saint Bernard is the figurehead of the new monastic order ..
1148: Foundation of Our Lady of Sénanque by Cistercian monks from the Abbey of Mazan in Vivarais. 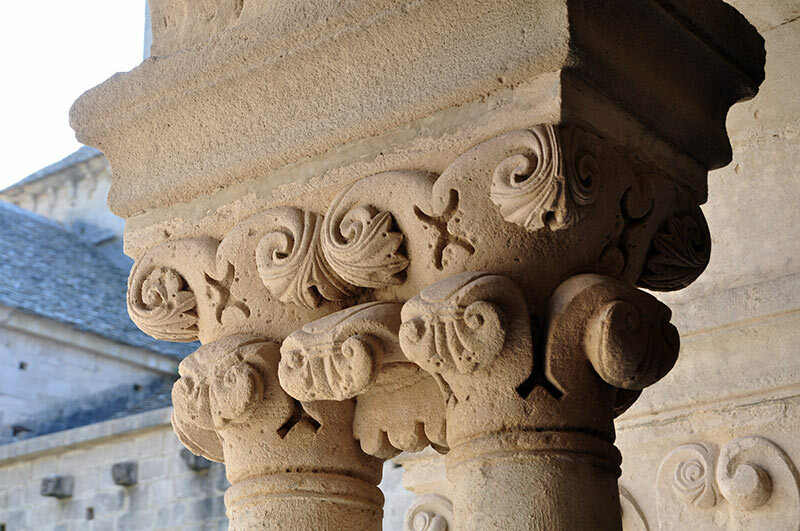 The construction lasts a hundred years. 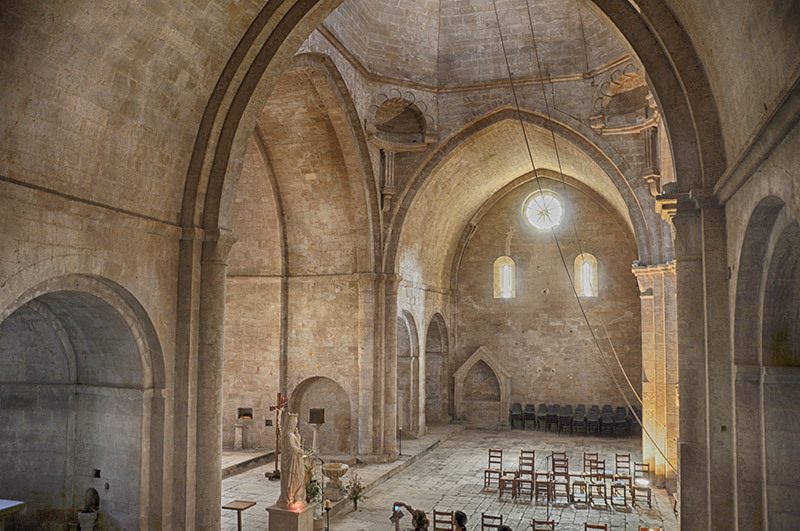 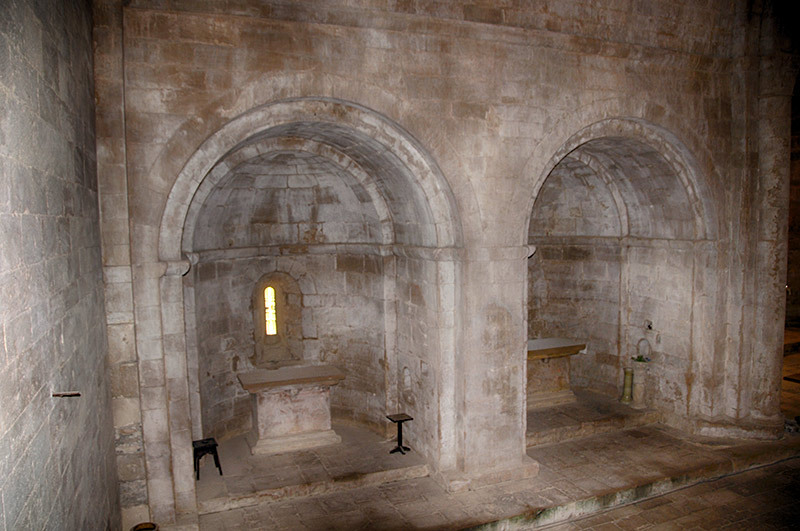 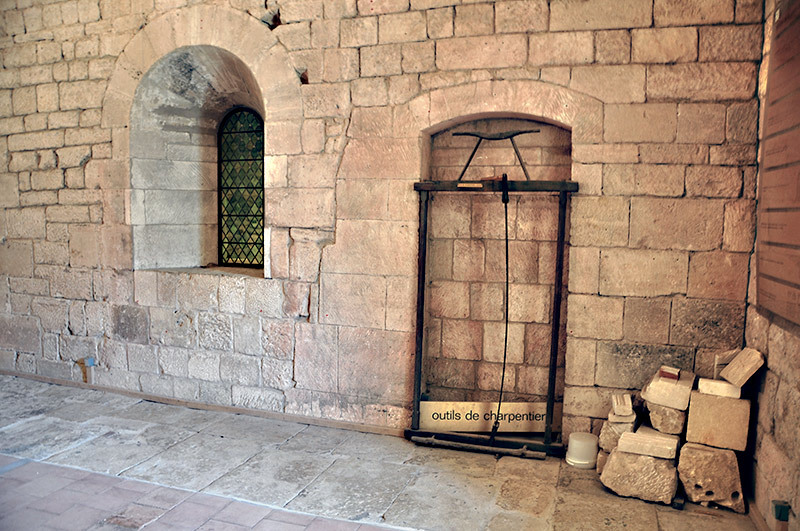 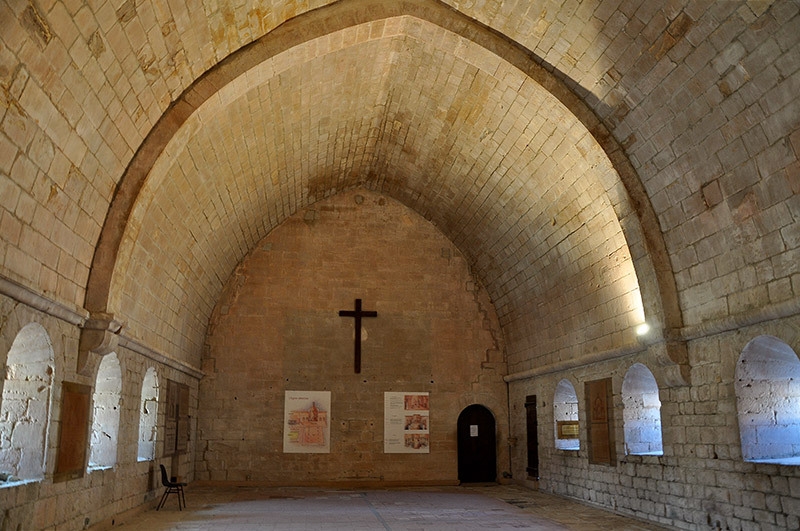 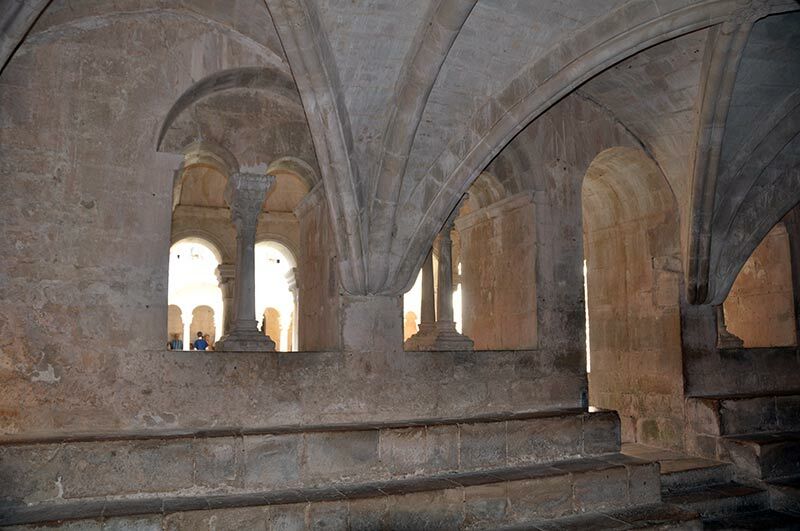 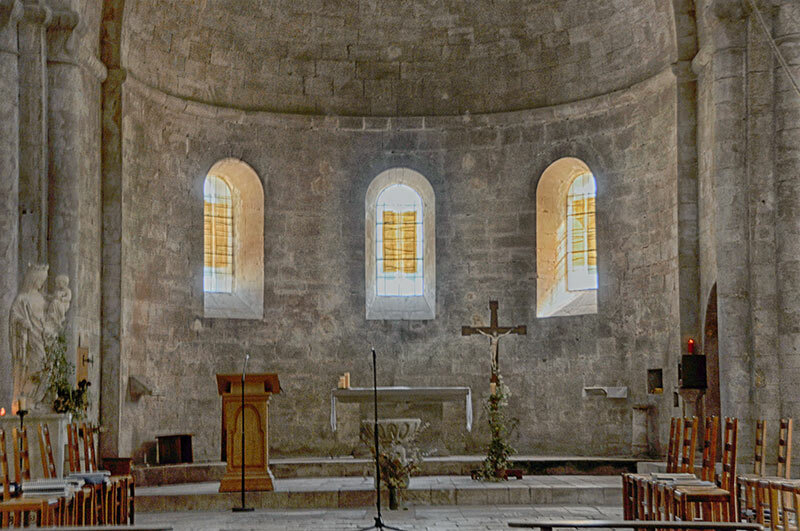 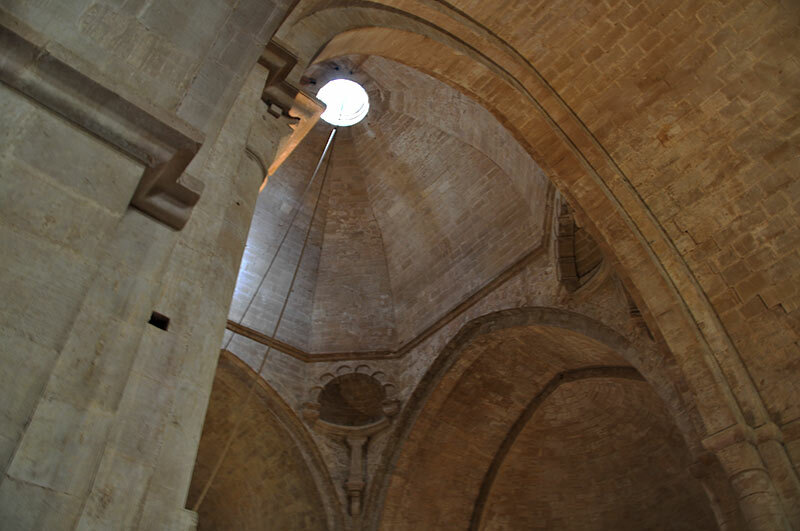 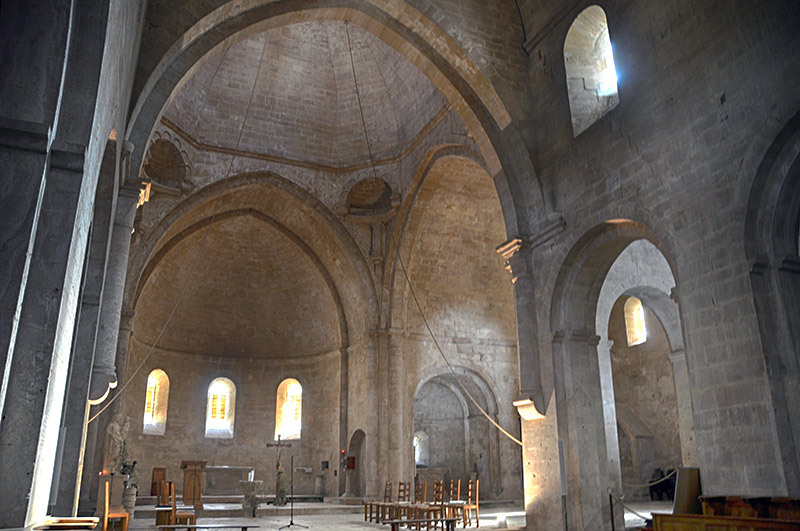 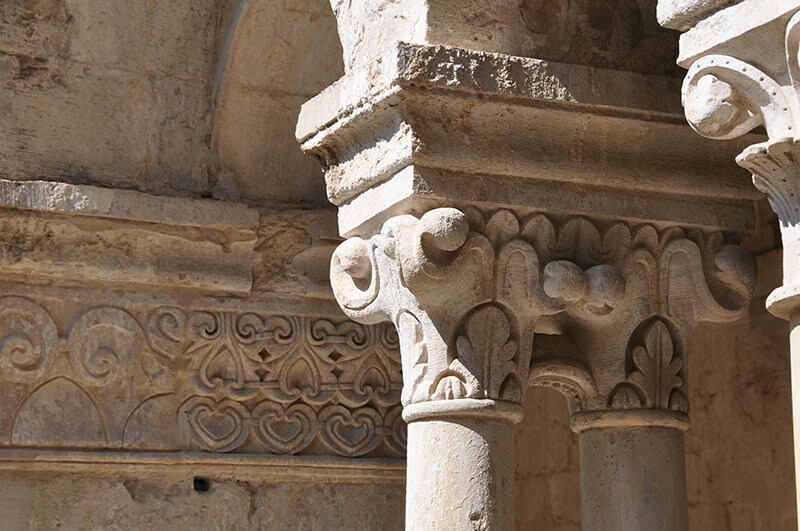 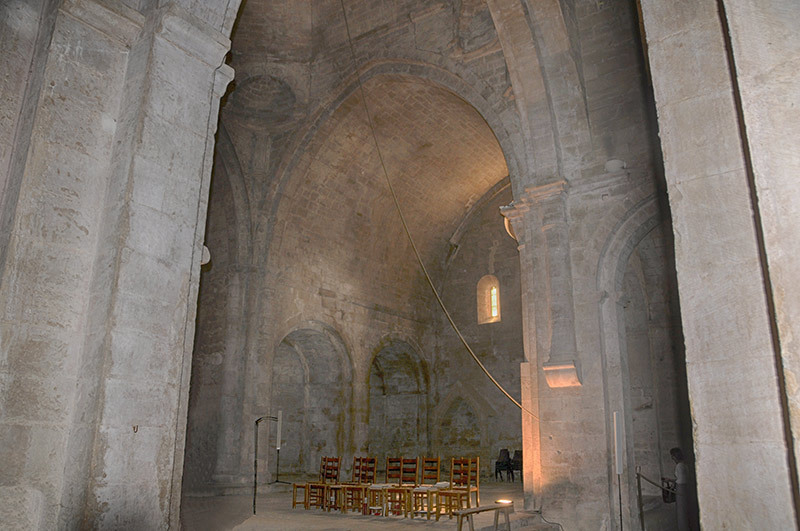 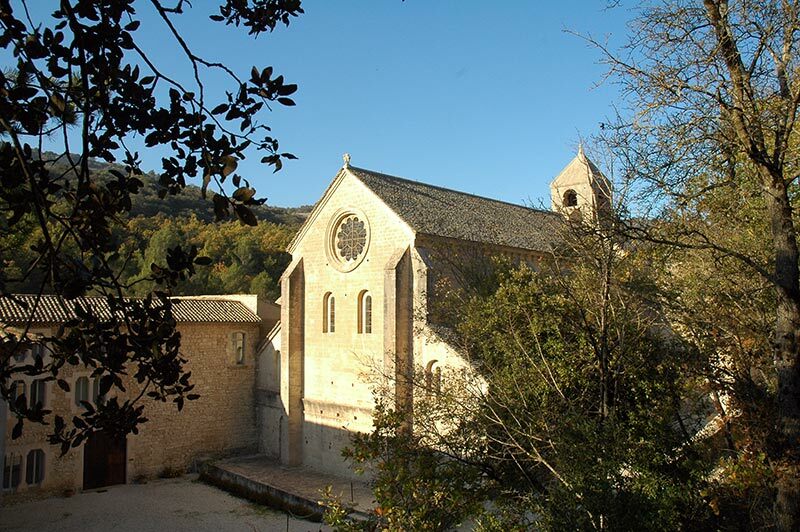 1178: consecration of the church by the bishop of Cavaillon. 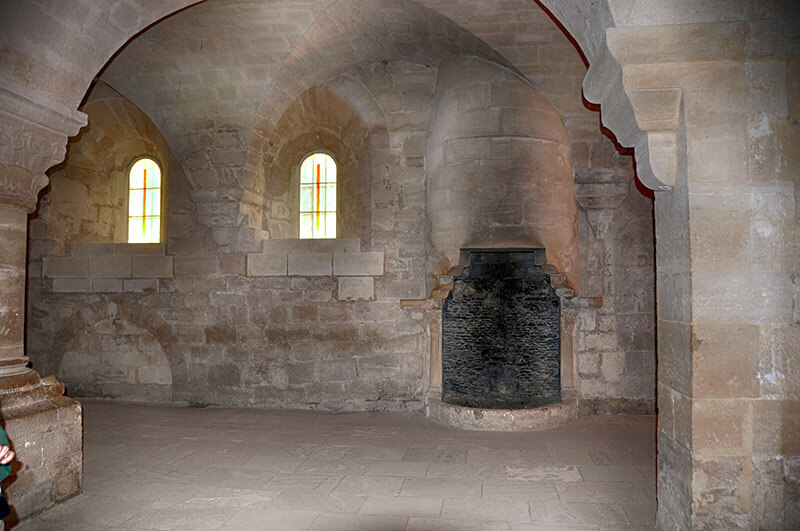 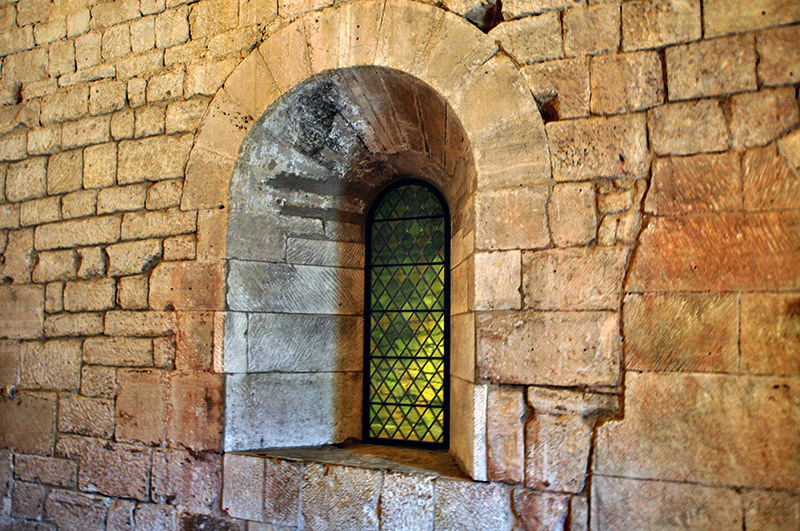 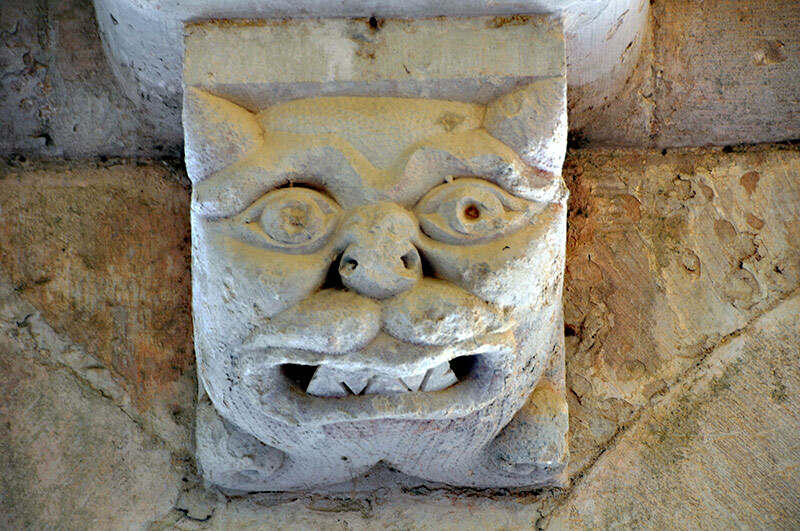 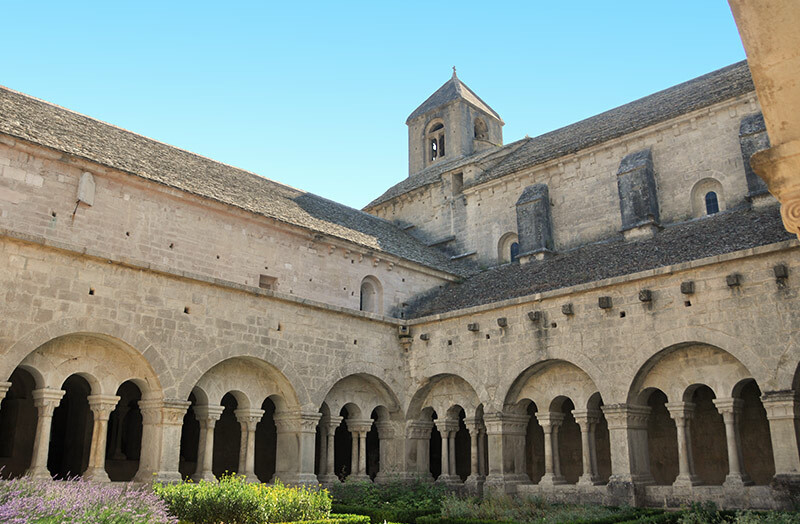 In an abbey, the church is the first building to be constructed after provisional residential buildings. 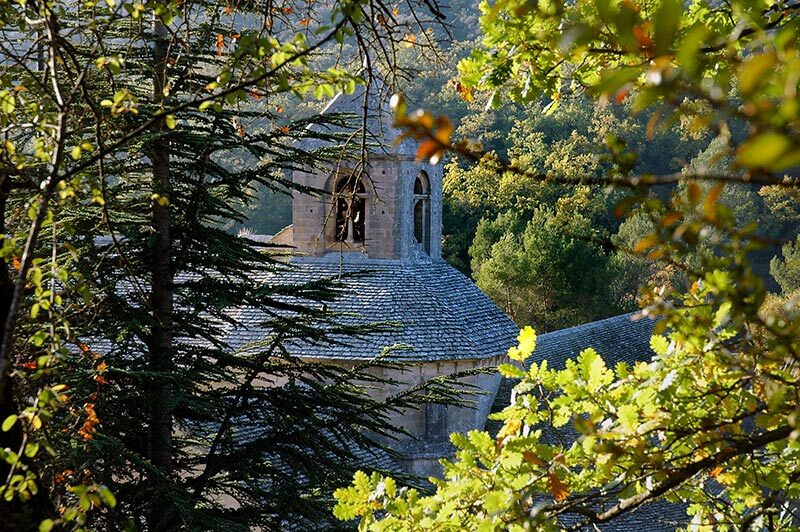 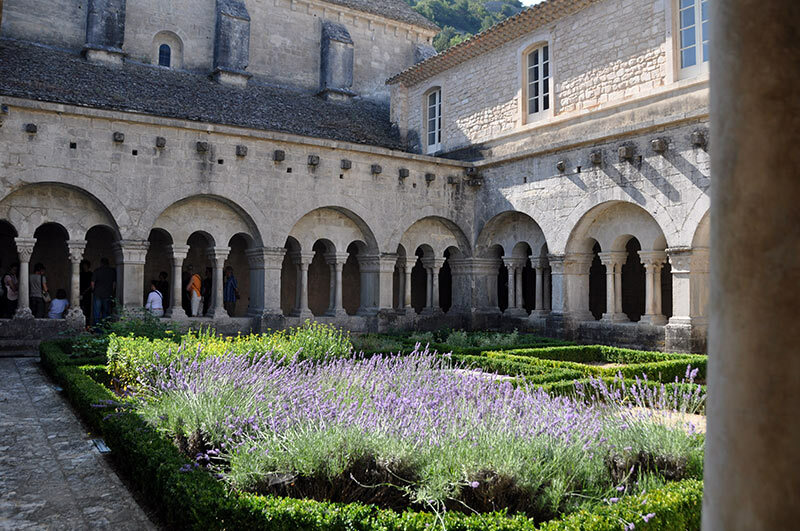 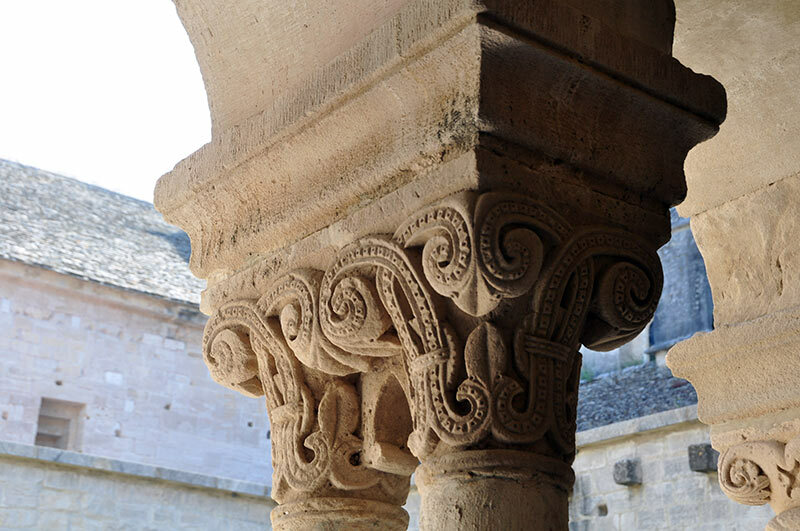 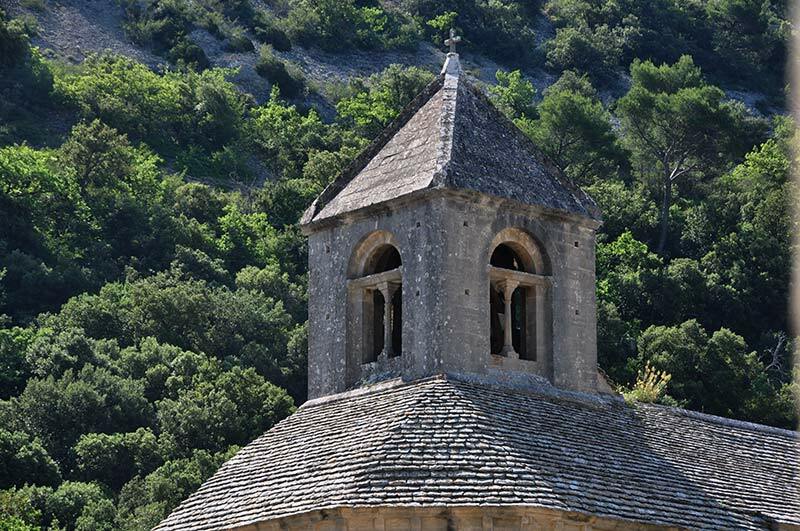 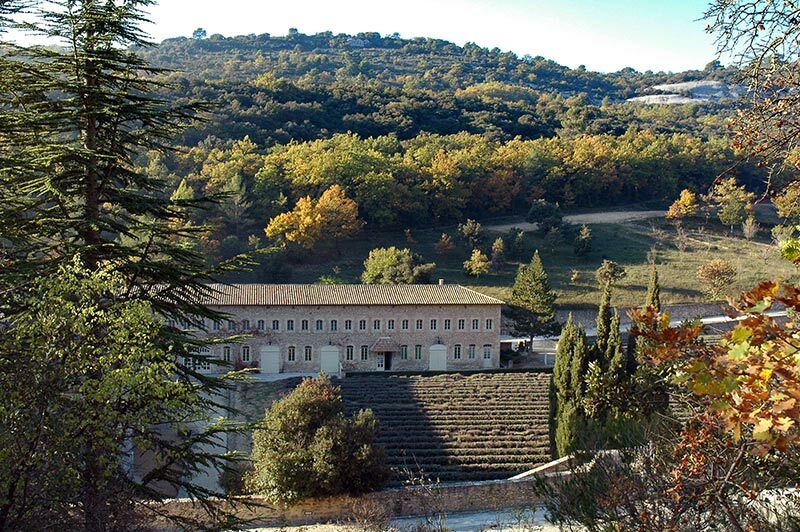 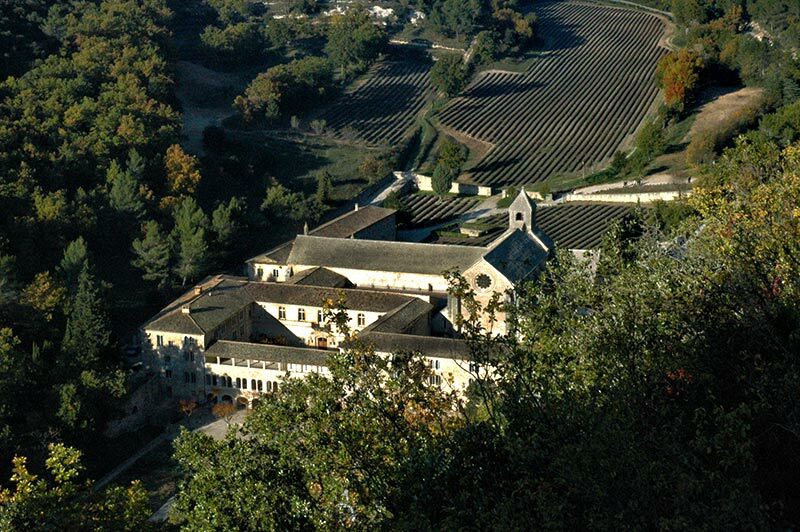 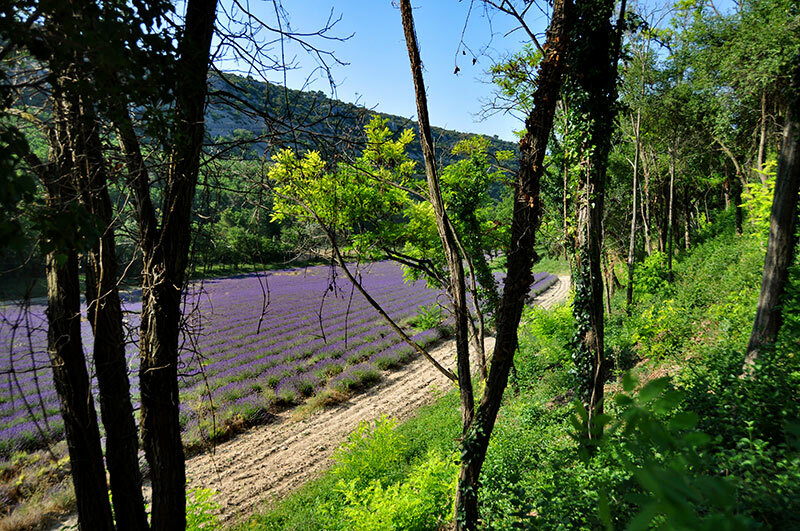 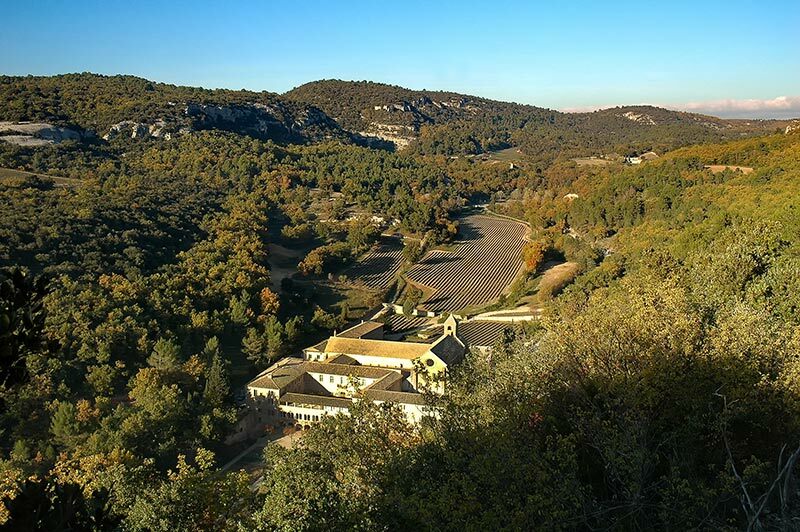 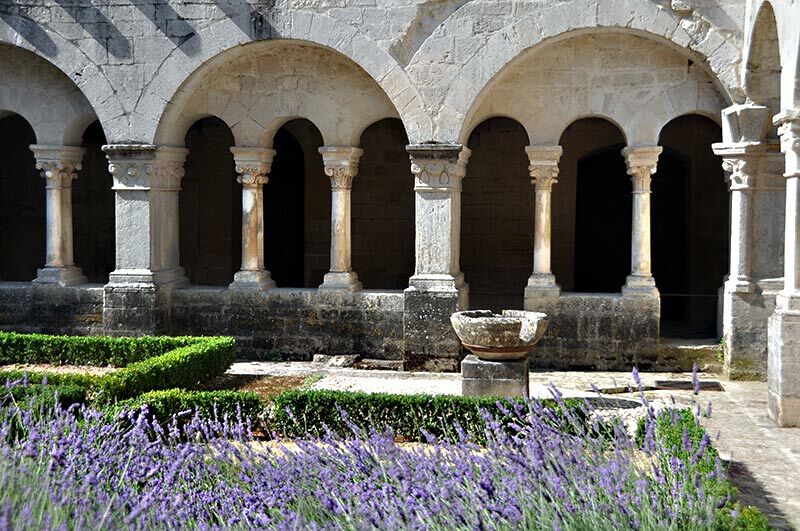 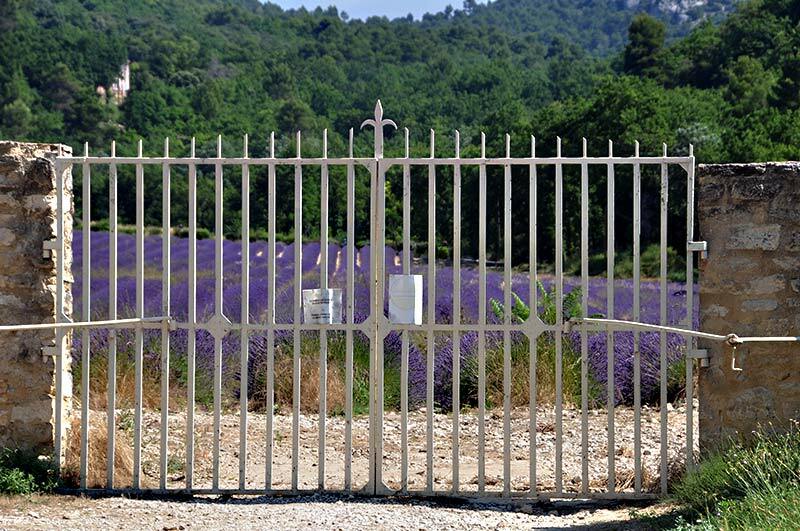 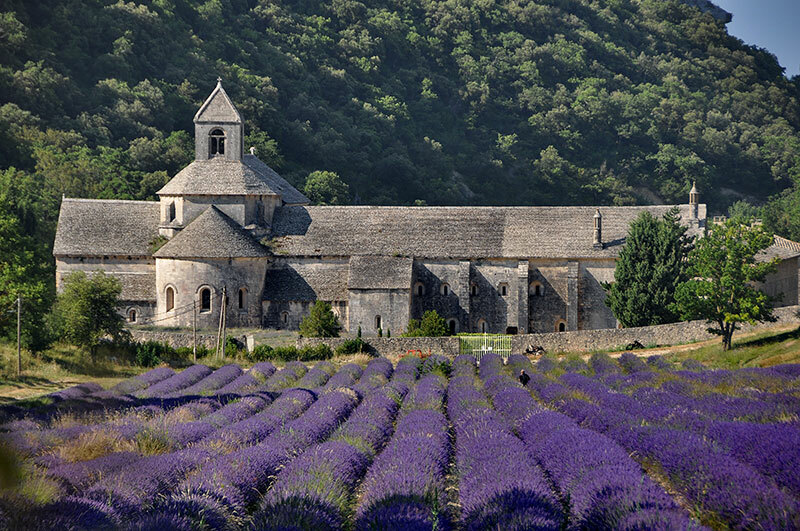 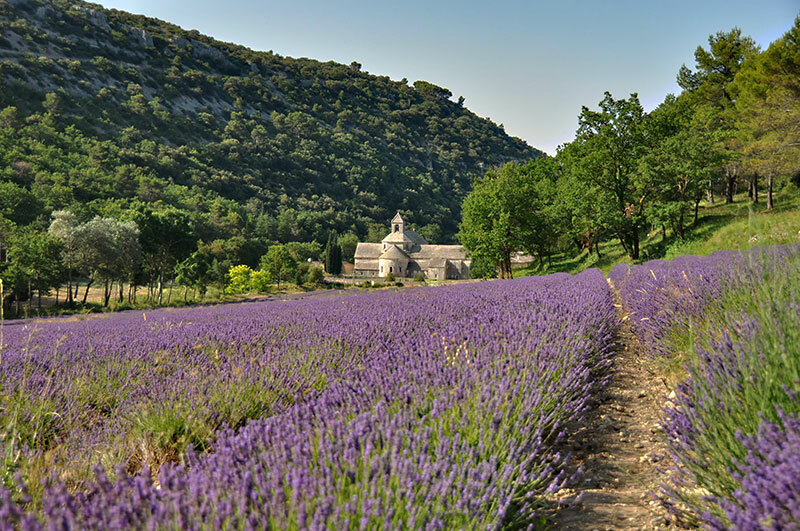 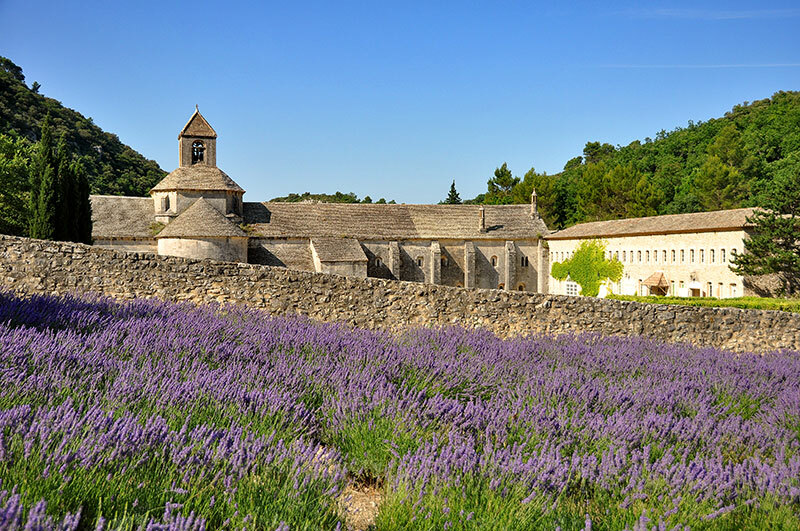 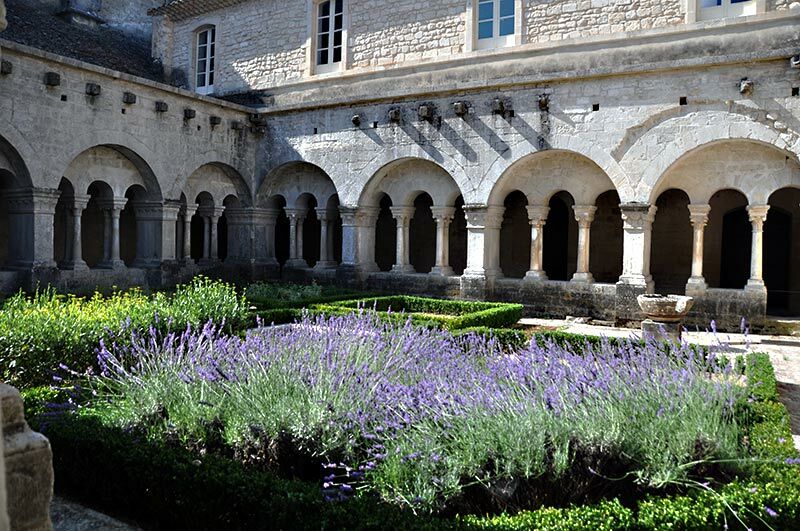 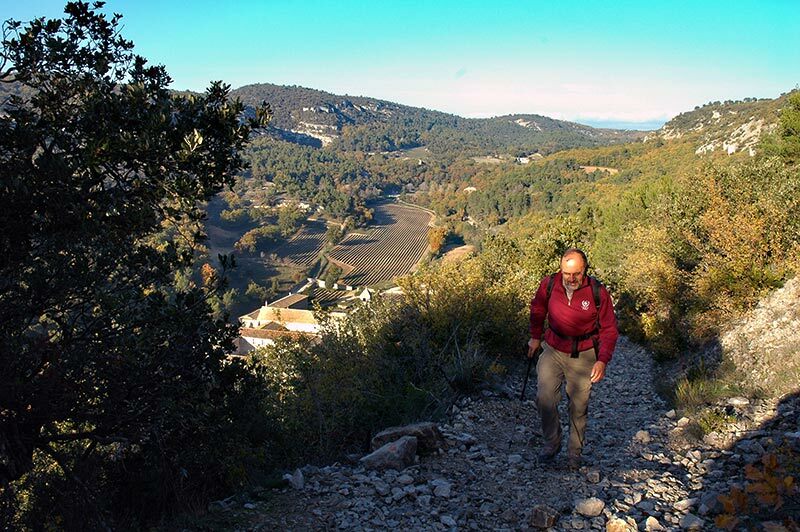 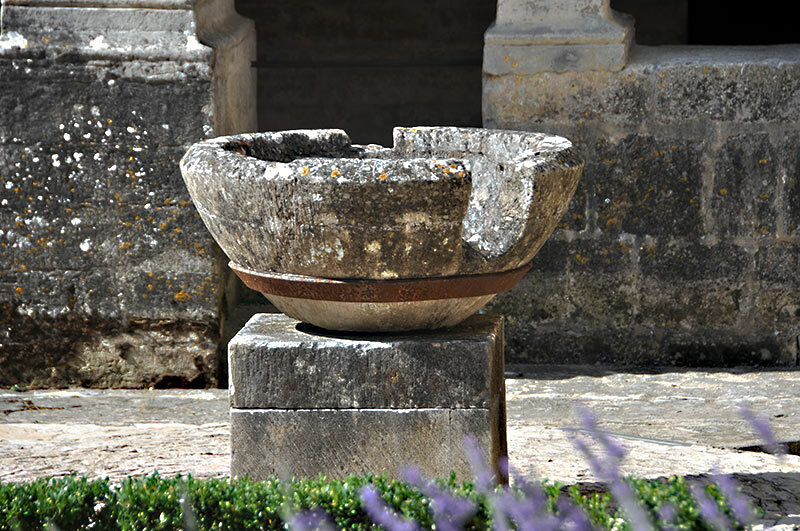 XIII - XIV century: Apogee monastery with four mills, seven granges and many land in Provence. 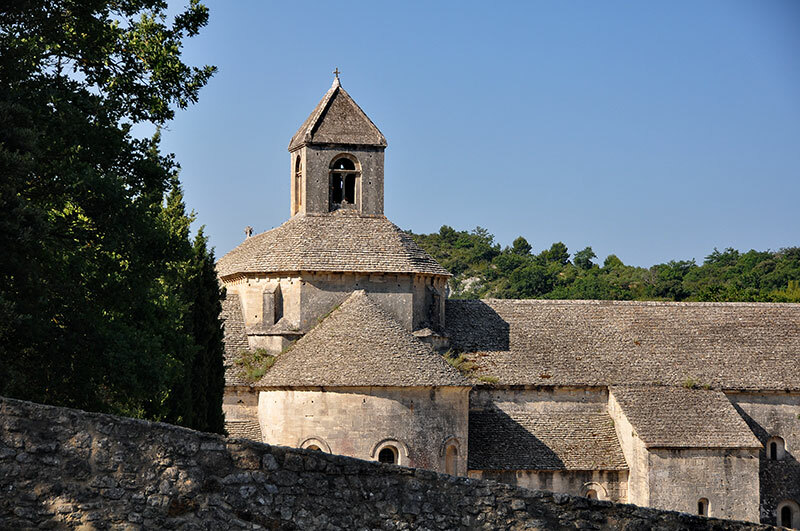 1544: Wars of Religion. 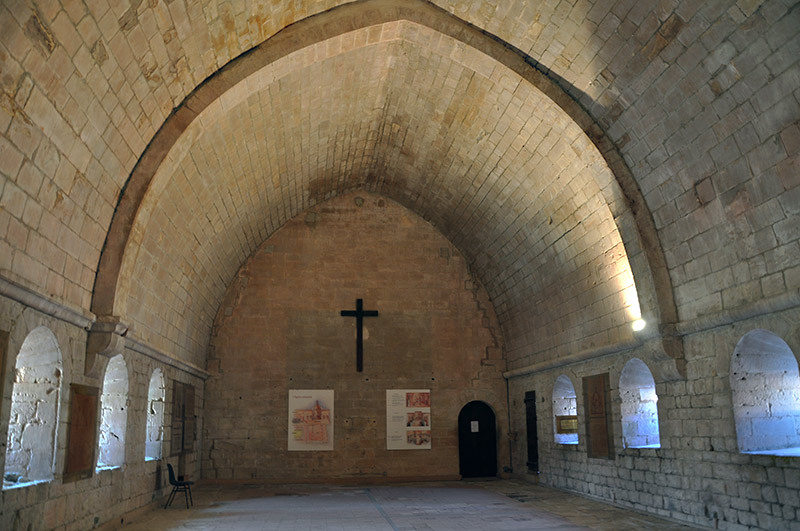 The monastery is devastated, the lay of the destroyed building. 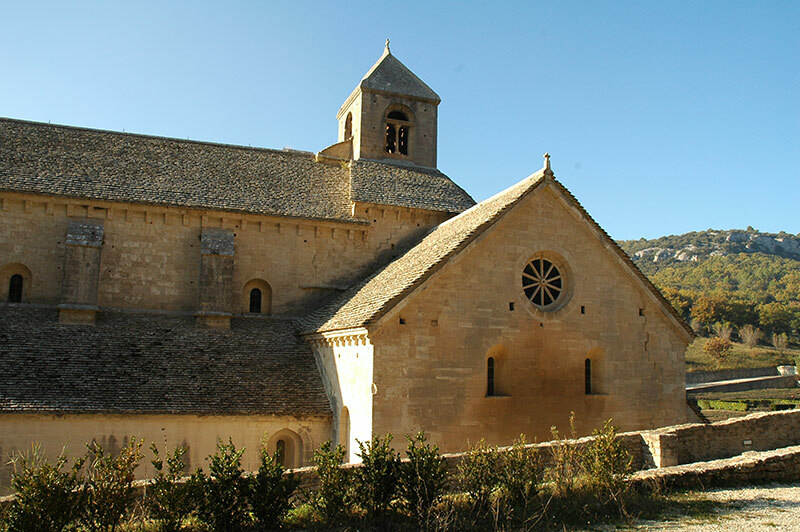 1791: Revolution: sale of the Abbey as a National. 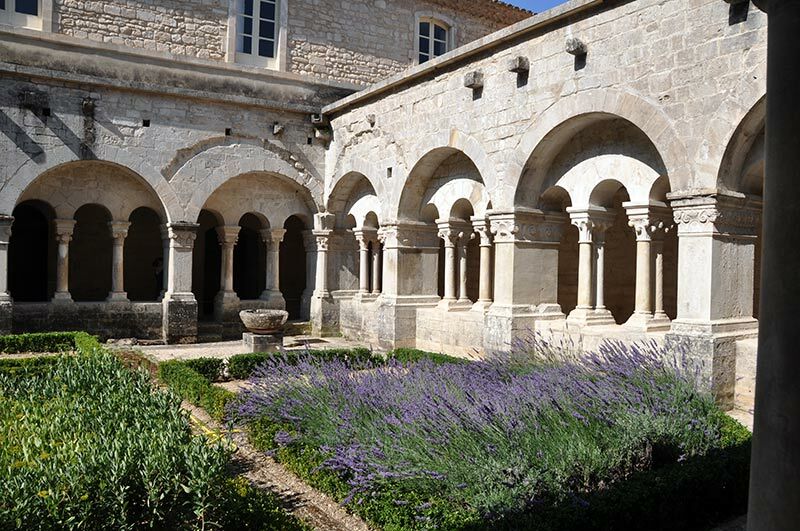 1854: Purchase and restoration of the Abbey by Dom Barnouin, relocation of a community of Cistercian monks of the Immaculate Conception. 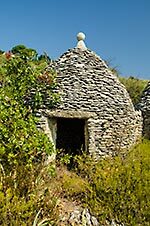 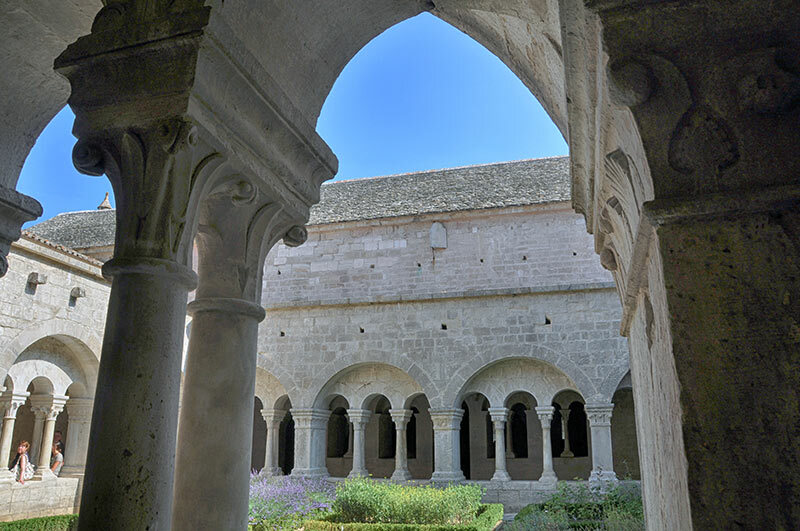 1903 Laws on religious congregations: the monks were expelled from the monastery. 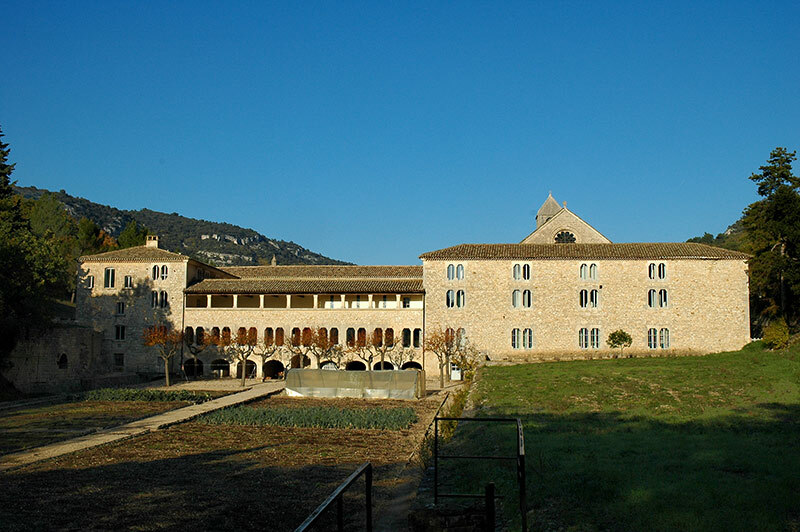 1926: Takeover of convent life. 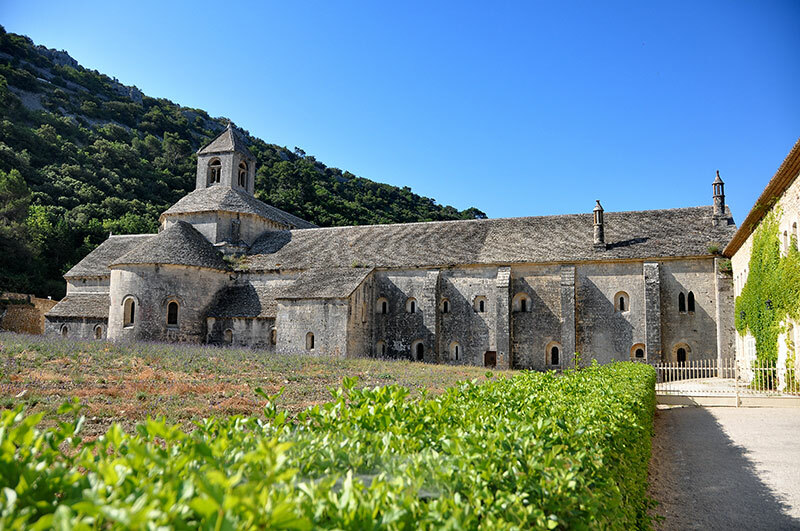 1969: Departure of monks to their parent on the Ile Saint Honorat of Lérins in front of Cannes. 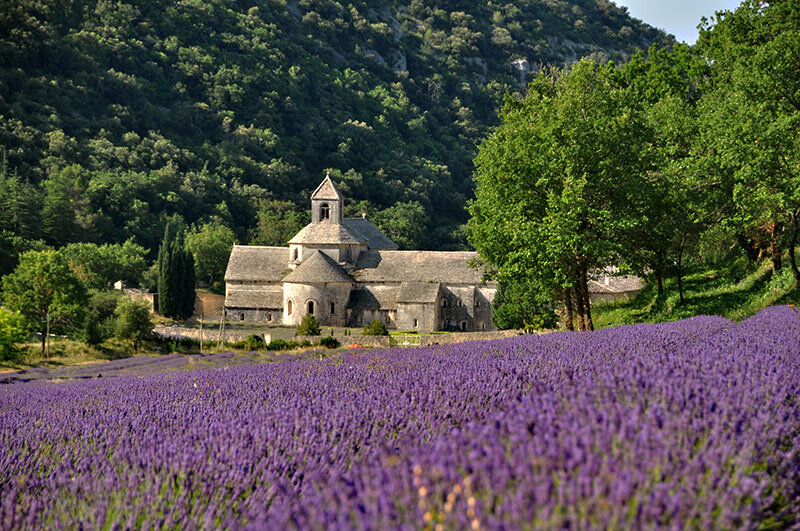 Sénanque becomes a cultural center for almost twenty years. 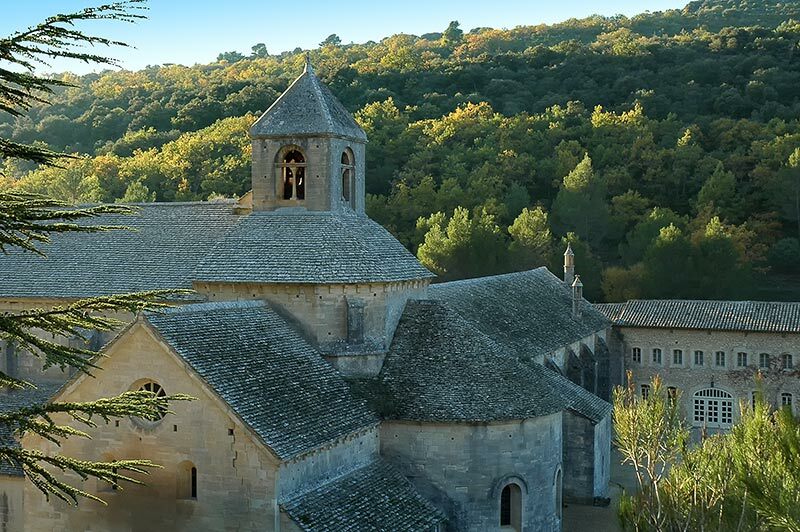 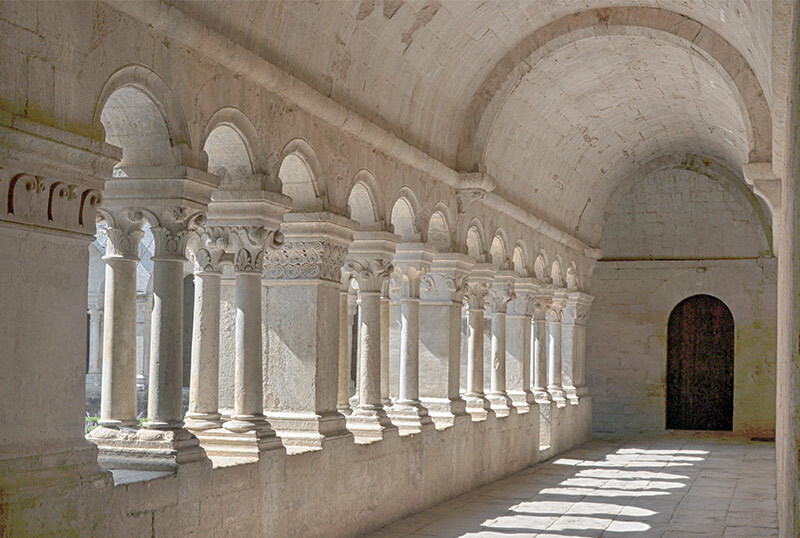 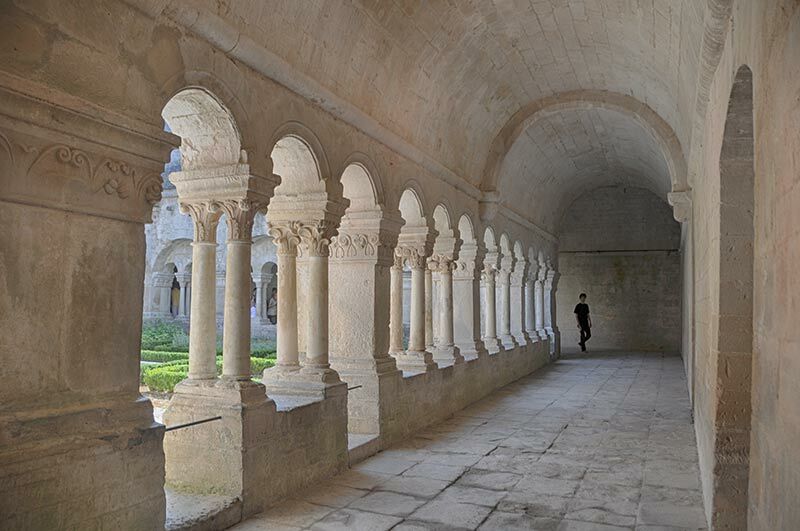 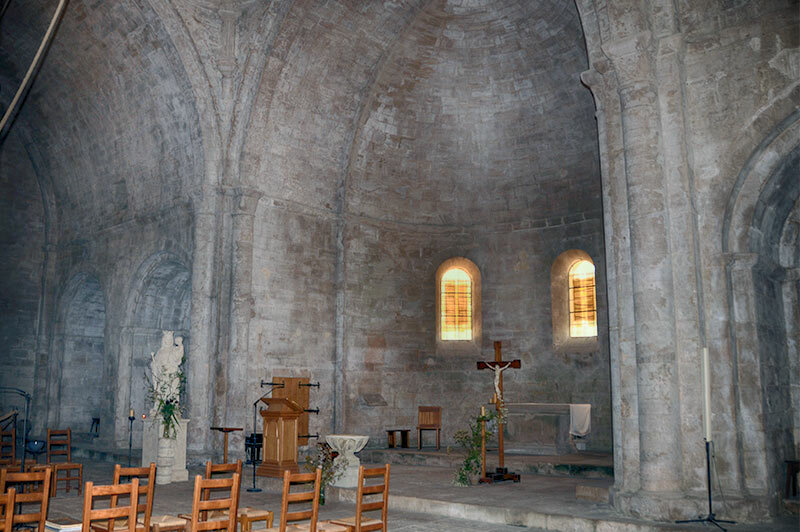 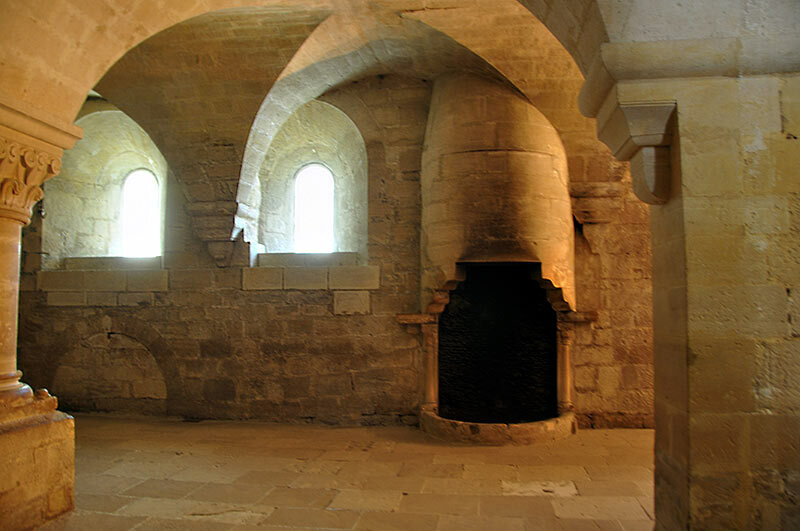 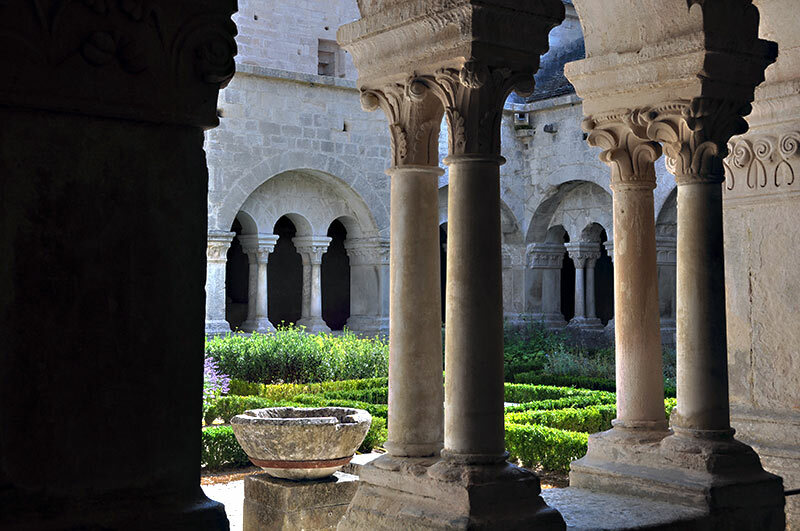 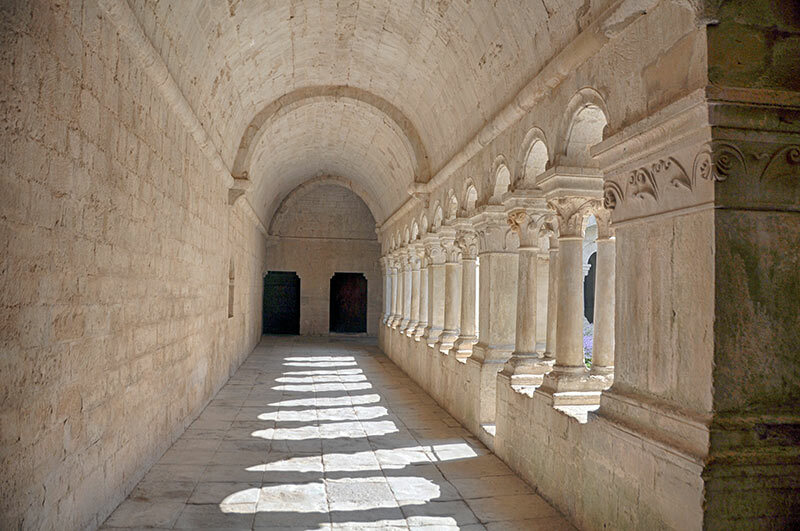 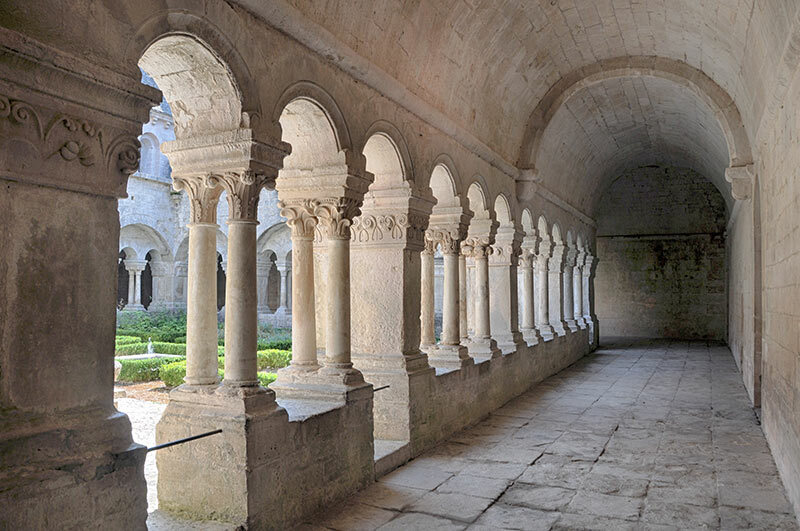 1988: Renewal of vocations to the Abbey of Lérins, which sends a new small community of monks at Sénanque, thereby reviving centuries of Cistercian tradition. 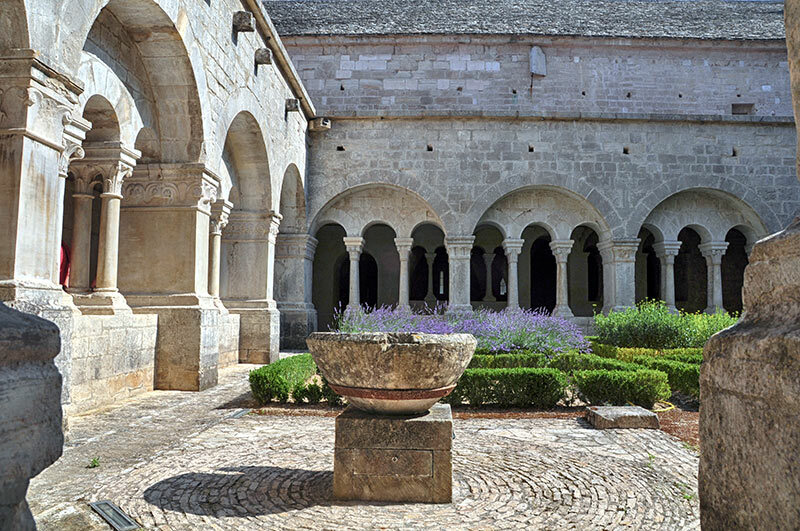 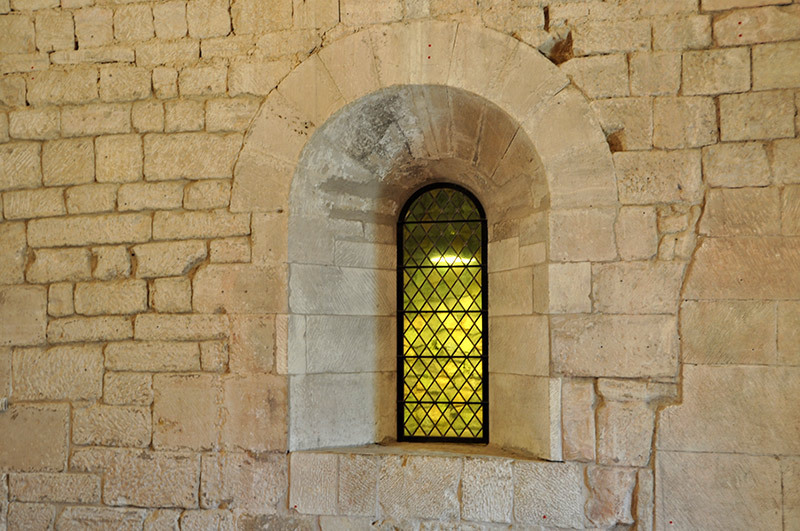 Office du Tourisme du Pays de Gordes.